How is it to come to Japan as a Swedish manager and be expected to lead Japanese colleagues? This was the challenge I was facing. Well, I remember the tag line from the Executive MBA Organisational Culture module; “Decide the strategy, Design the organisation and Deal with culture”. Deal with culture. The aspects of culture is brought up quite frequently in the Executive MBA programme, and it´s obvious that understanding the influence of culture and cultural differences is key in succeeding as manager. Before I went to Japan, I participated in a course on “Intercultural Communication”. It was very helpful to learn about the “national personality” of my new home country and, equally important, to understand what I brought as a Swede. There actually seems to be “Swedish values” that I have been nurtured with since birth. Japan is a highly competitive culture whereas Sweden is one of the most extreme countries on the other end of the scale; collaborative. In the original study, in other countries today, these features are called “masculine” and “feminine”, but in Sweden we prefer other expressions (remember equality as a prominent Swedish feature…). Sweden is the most individualistic country in the world. Also the Japanese culture emphasise the individual more than the collective. You´re individual responsibility makes you do your best to contribute to society or your local environment. You can always do a little better (be it about continuous improvement in the production or in refining the flower arrangements). One of many personal reflections during the Executive MBA China trip in April 2013 was the difference in this respect between Japan and (the very collectivistic) China, where quick business seem to be the overarching principle. 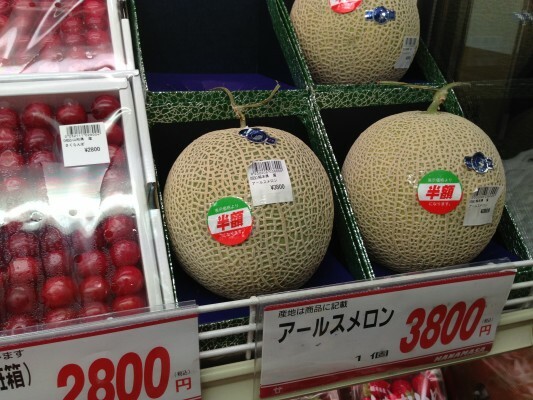 Japanese perfection: If you have a perfect melon, you can sell it for 30 Euro per kilo. From a leadership point of view, cultural differences have implication on the expectations on you as a manager. I was told that in Japan, you are supposed to be the expert and – “as a father” – guide your employees on the right way. They will never question you, and you shouldn´t expect no for an answer or alternative proposals. 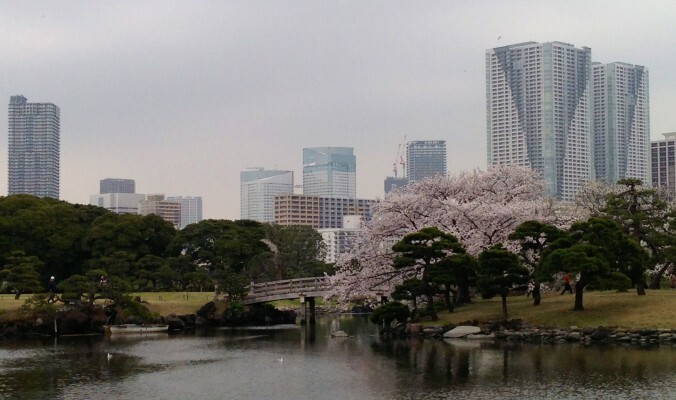 I spoke to a fellow countryman, who is working as manager in a Swedish company in Japan. 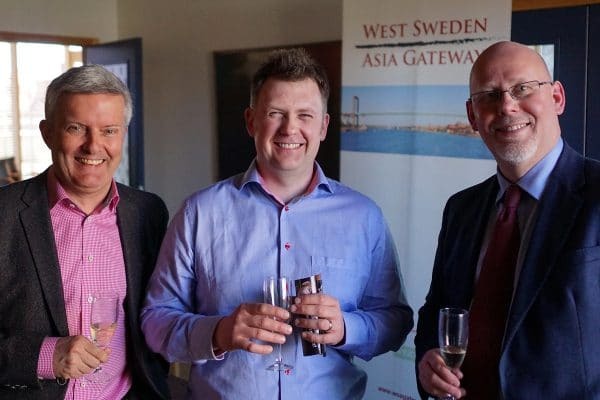 Here, the (Swedish) company culture meets the Japanese working force. How to take advantage of this? On paper, this could be the perfect combination – responsible, dedicated employees that make their voices heard and take action to improve the performance, work in teams that gives everybody equal opportunities. In reality? A management challenge, i. e. a day at work! Her advice to me was “be aware of the differences, but be yourself”. Sounds legitimate. Deal with culture. Lead by example. Her advice is also in accordance to one of the highlights in the Executive MBA HRM module literature. It concludes that one always have to find the balance between “best practice” – the overarching, general principles for success – and “best fit” – the adaptation to the local situations, to what you have in front of you. It´s about to combine “idealism and pragmatism”, as a Japanese former Member of Parliament said to be his guidelines. I think this is a very relevant approach wherever you go and whatever situation you meet as manager. To have an idea about what is “right”, and yet “gilla läget” as we say in Swedish.